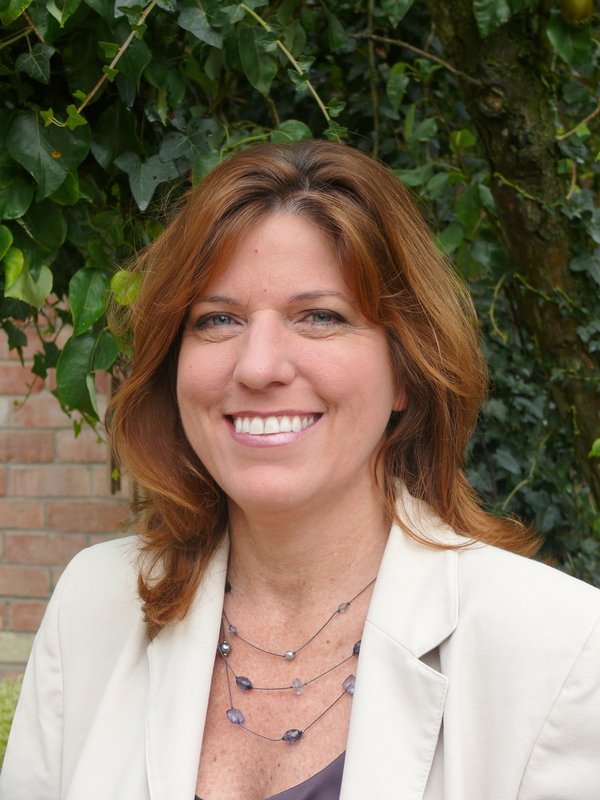 Ginny is the Global Conservation Lead with Wilmar International. Her work involves developing strategies in support of the implementation and management of High Conservation Value (HCV) and High Carbon Stock (HCS) forests, both internally and also with third-party suppliers. She currently co-chairsthe RSPO Biodiversity and HCV Working Group (BHCVWG). Prior to Wilmar, she worked with the United Nations Development Programme (UNDP) and Ministry of Natural Resources and Environment Malaysia (MNRE) on a project focusing on developing the national frameworks for the implementation of Reducing Emissions from Deforestation and forest Degradation (REDD+) programme in Malaysia. She also previously worked with WWF, both in the Malaysia office as well as the US office, on issues such as forest and species conservation in Malaysia and Indonesia. Her other experiences include bridging the link between poverty and the environment nexus in Sabah and Sarawak, strategic conservation planning with WWF. She was also part of the team that developed the Kalimantan US-Indonesia Debt Swap programme. Within her capacity at HUTAN -KOCP, Harjinder engages with Government agencies, NGOs, universities, funders and the oil palm sector mostly via RSPO. Harjinder represented HUTAN during the Malaysian Principles & Criteria’s Malaysian National Interpretation in 2013 and has been a member of the Biodiversity and High Conservation Values since 2014. She is also the NGO alternative for the Board of Governors at RSPO. She did her undergraduate degree in Parks & Recreation at Lincoln University in New Zealand. Prior to working with HUTAN – KOCP, Harjinder was a journalist based in Sabah before joining the NGOs fraternity with WWF-Malaysia. 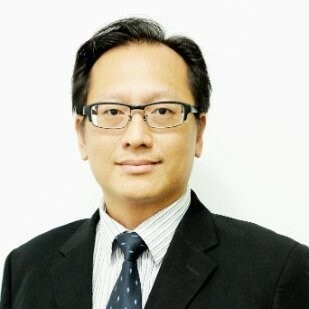 Ming Enn is currently the Head of Physical Landscape and System Analytics of the Sime Darby Plantation Berhad(SDPB). His role involves identifying future trends, risks and issues around environment and biodiversity conservation, by engaging with various stakeholders and forums. He holds a Bachelor’s Degree in Biomedical Science and an International Diploma in Occupational Safety and Health Management. 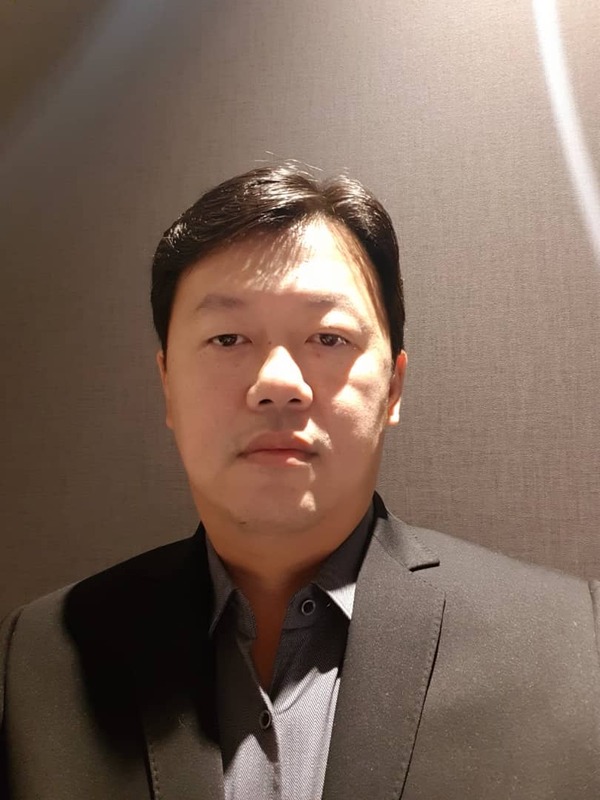 Ming Enn has more than 20 years of experience in Health, Safety, Security and Environment (HSE) with more than 15 years in senior managerial position invarious industries, including Oil & Gas, Engineering & Construction, Manufacturing, Electrical, Power and Automation and FMCG. Carl completed his MSc in Ecology at Copenhagen University in 1989, and his PhD in population and behavioural ecology in 1993. He worked for bi-lateral and multi-lateral development organizations, primarily in SEAsia, concerning biodiversity conservation and organizational capacity building in the government and corporate sector. He helped set up the “Centre for Conservation Biology” at the Royal University of Phnom Penh, when he was also Fauna and Flora International’s Primate Programme Coordinator (2002-2004), and then Country Director (2004-2005). 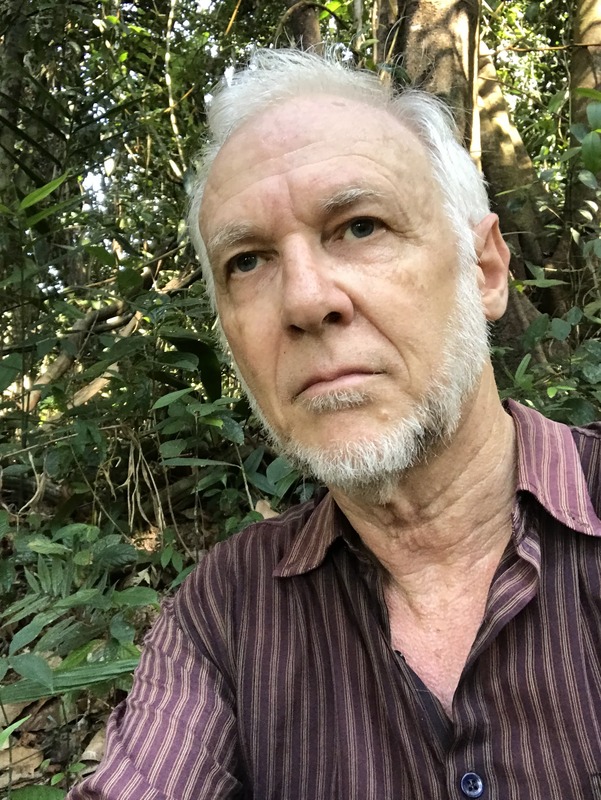 Carl authored numerous scientific publications, setup and co-edited the Journal of Cambodian Natural History until 2012, and the Journal of Indonesian Natural History (2012-ongoing). He was on the board of Association for Tropical Biology and Conservation Asia Chapter and Society for Conservation Biology, Asia Section. Since 2002, he has held his current position as Copenhagen Zoo’s senior research officer and SE Asia programme director. He also holds several active positions in IUCN’s Specialist Groups, co-chairs the EAZA Palm Oil Working Group and was appointed the PAC Member of the Malaysian Palm Oil Board. Eric is a social geographer specialising in environment and development. In the 1990s, Eric was involved in one of Europe’s most influential tropical timber campaigns for Friends of the Earth. 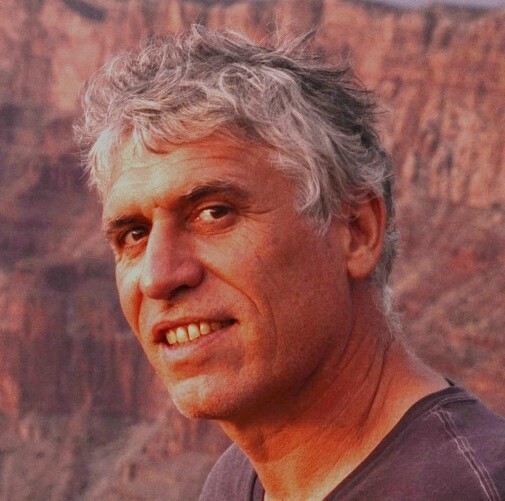 When he moved on to work as a consultant for Aidenvironment in 1997, he began to look into the connections between deforestation, the palm oil industry and overseas markets. Eric helped document the impact of oil palm expansion and assisted local NGO networks such as Sawit Watch to engage industry decision makers. Eric sowed the seeds that kickstarted various initiatives promoting sustainable land use such as RSPO BankTrack and Chain Reaction Research. Eric co-founded Aidenvironment Asia in Jakarta. Aidenvironment Asia works with various NGOs, donors and trader-refiners, as well as partners with several palm oil growers to help them implement NDPE policies. It also works with District Governments to help implement national and local commitments to NDPE/HCV conservation, land reform and social forestry. Mrs Siddharta joined PT Austindo Nusantara Jaya as Group Finance Director in 2001. She was appointed Deputy President Director in 2012, and the President Director in 2016. Mrs Siddharta started her career as a public accountant and was subsequently made a Partner at Siddharta, Siddharta & Harsono in Indonesia, a member of Coopers & Lybrand until 1998 and then a member firm of KPMG. 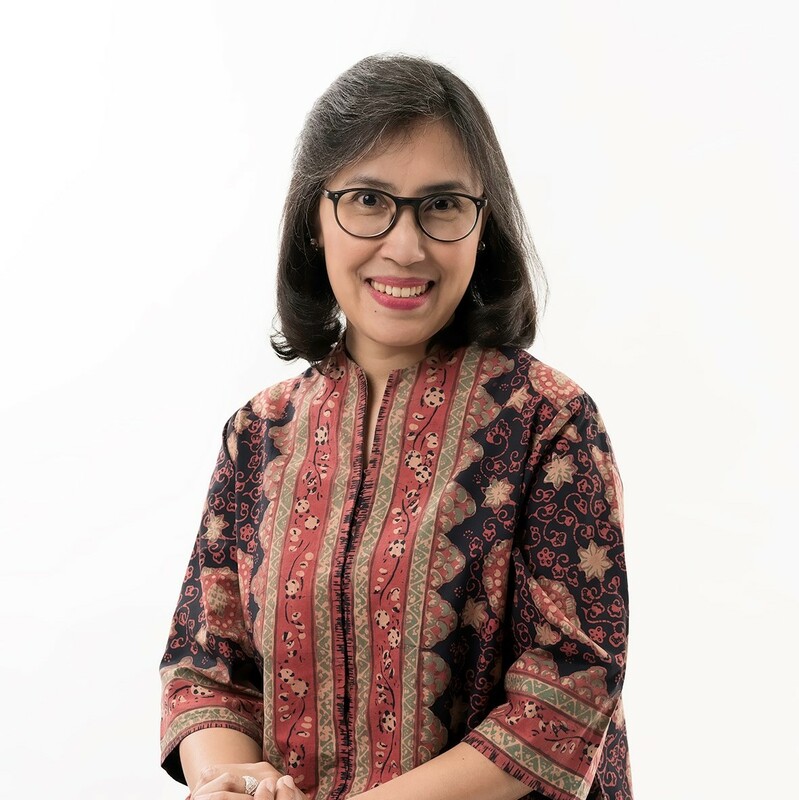 She is an active member of the Institute of Indonesian Accountants, as well as a member of the Consultative Board of Financial Accounting Standards of the Institute of Indonesian Accountants. She was chairwoman of the Indonesian Financial Accounting Standards Board from 2000 to 2002. John is a British biologist resident in Sabah, Malaysia, and also Kalimantan, since the 1970s. He was with WWF-Malaysia for 27 years and since 2009 has been executive director of Borneo Rhino Alliance, a not-for-profit company dedicated to preventing the extinction of the world’s most endangered mammal genus, the Sumatran rhinoceros. He learnt that protected areas established by governments are a necessary but insufficient basis to prevent the extinction of large tropical mammals, as those areas are merely small samples of the original natural habitats. Orangutans continue to be taken out of forest oil palm landscapes, thus preventing the possibility of these free-ranging breeding populations to adapt to those landscapes. Now, as executive director of PONGO Alliance, his task is to help change the paradigm, massaging the current oil palm monoculture and protected area model to something better integrated. Marc is the co-founder of French NGO Hutan, and run the Kinabatangan Orang-Utan Conservation Programme (KOCP), a community-based initiative located in Sabah, Malaysian Borneo. He is a scientific adviser for the Sabah Wildlife Department. Marc is also the co-founder of “Borneo Futures Initiative”, a programme that aims to provide cutting-edge science to increase awareness, collaboration and understanding amongst decision makers, media, NGOs and the general public in Borneo. 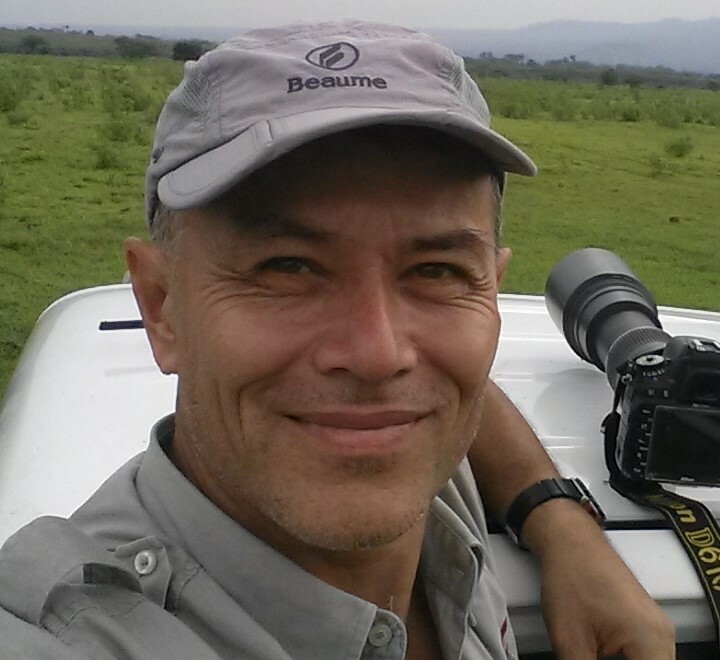 His expertise includes wildlife research, medicine, population management and policy formulation with 20 years of experience in wildlife range countries (Gabon, Congo, Saudi Arabia, Indonesia and Malaysia). Michelle Desilets is the Founder and Executive Director of Orangutan Land Trust since 2009. She has been working in orangutan conservation for more than 20 years. Michelle previously founded the Borneo Orangutan Survival Foundation UK, to provide sustainable solutions for the long-term survival of orangutans in the wild. 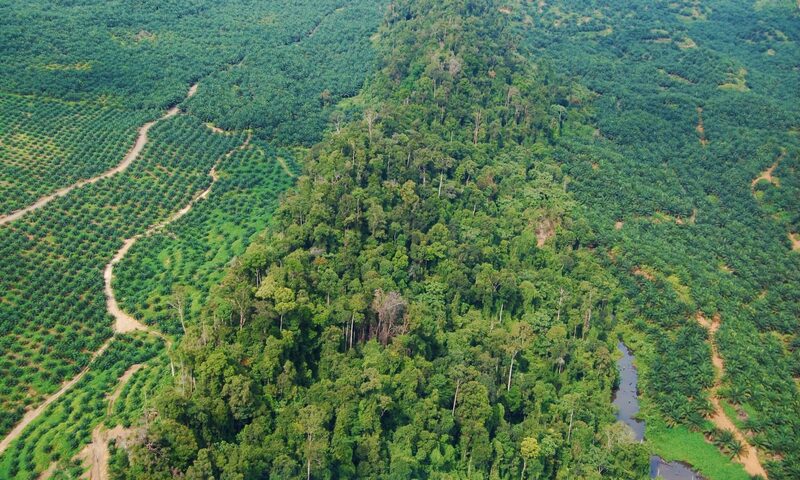 The Foundation’s work focuses on protecting critical forest areas of the orangutan habitat. 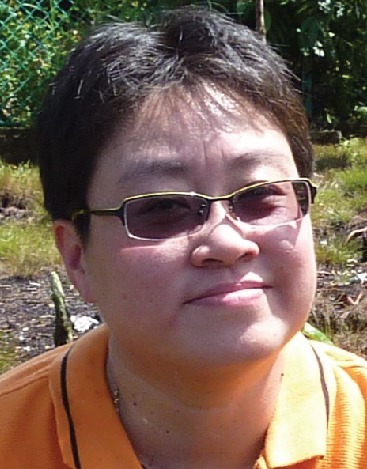 She has served on numerous committees for the RSPO, such as the Biodiversity and HCV Working Group, New Plantings Procedures Working Group, Task force for Review of the P&C of the RSPO 2013 and 2017. She also represents Orangutan Land Trust as a member of the Palm Oil Innovation Group. Mr TK Lim graduated with a MSc in Horticulture from Mississippi State University. TK is the Director of Strategy and Planning – Plantation, with Musim Mas Group. He oversees Musim Mas’ Research and Development (R&D) and Internal Control, as well as plantation coordination. He has been tasked to oversee the implementation of Musim Mas’ sustainability plan, which covers third-party supply chain and related traceability efforts, independent smallholders’ programme and corporate communication. Prior to joining Muism Mas, TK worked for New Britain Palm Oil LTF in Papua New Guinea as the Head of Planting Materials and oversee the research department. Dr Hamid is a zoologist working in Sabah, Malaysia on the island of Borneo. His works involves the Bornean banteng (Bos javanicus lowi) and the saltwater crocodile. 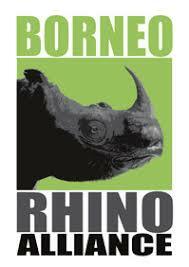 He also chairs Borneo Rhino Alliance (BORA), an NGO working to save the Sumatran rhino in Borneo from extinction. 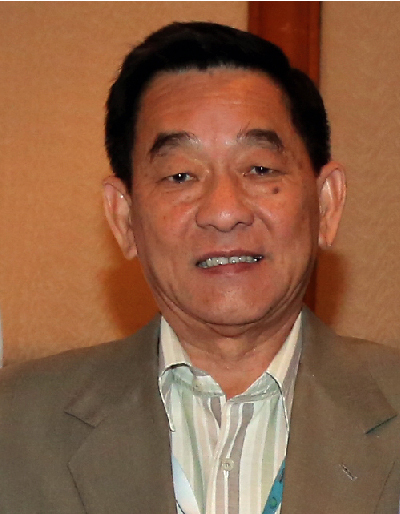 Dr Gan has served in the plantation industry in Malaysia and Indonesia since 1975. He worked in Sime Darby Plantations from 1975 to 2004 in various positions as Planter, Agronomist, Head of R&D, Head of Business Development and Head of Special Projects (Life Cycle Assessment, Hazard Analysis and Critical Control Points (HACCP) and Sustainability). Dr Gan was involved in various consultancy projects such as Sarawak Samarahan River Basin Rubber Development Project in the 1980s, and the World Bank Inspection Service in South Sumatra in the 1990s. He developed and implemented the certification/verification of oil palm sustainability practices for Musim Mas, and currently serves as its Director of Sustainability, responsible for implementing sustainable practices and certification schemes/verification in the company’s plantations. He is involved in various RSPO working groups, such as the Principles & Criteria Taskforce, Certification System task force and co-chairs the RSPO Emission Reduction Working Group. 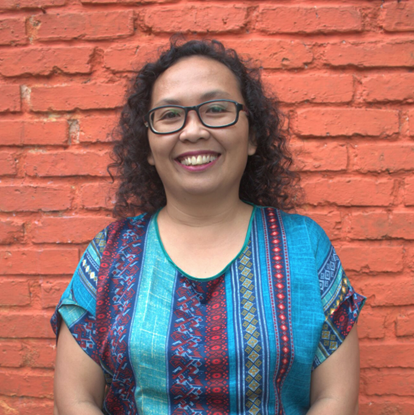 Monalisa N. Pasaribu has a background in Forest Management at Tanjungpura University. During the height of illegal logging in West Kalimantan in the late ‘90s to early 2000, Monalisa got involved in wildlife poaching investigation, and consequently in the first orangutan population census in Gunung Palung National Park, Ketapang, West Kalimantan Indonesia. Following this experience, she chose to inspire changes by getting involved in environmental education for children and adults. Since 2011, she started to work extensively with local government agencies and the national park management body, connecting them with local communities and private companies to develop sustainable livelihood alternatives for people living next to the forest. She is strong in local government engagement as well as in project management. Ms Maharani joined PT Austindo Nusantara Jaya Tbk (ANJ) in 2016 to take up a role as Group Head of Corporate Communications. Since 2018 she has also served as Director of ANJ West Papua’s subsidiaries. 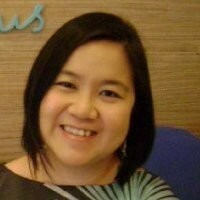 Prior to joining ANJ, she was Director of IComm, a communication agency that she co-founded. 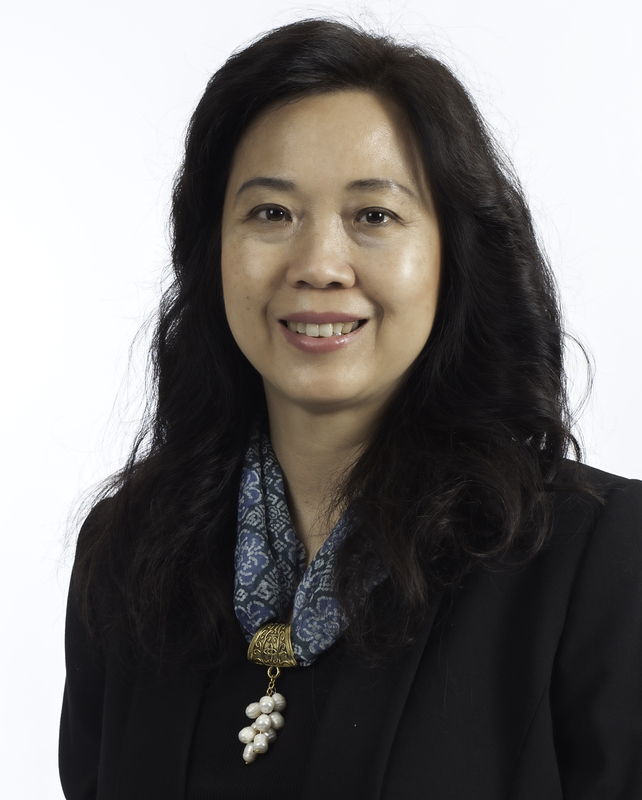 She has also served as Director at Kiroyan Partners, a strategic communications consultancy, and worked in senior management of the corporate communications departments at multi national mining and oil and gas companies, including Rio Tinto Indonesia, Kaltim Prima Coal, Unocal Indonesia, Chevron IndoAsia, Newmont Pacific Nusantara and Ephindo. Perpetua “Pep” George, is the General Manager for Group Sustainability of Wilmar International Limited. She is responsible for driving and implementing the Group’s sustainability policy and programmes in its own operations as well as on third-party suppliers. Pep is also spearheading Walmart’s supply chain transformation initiative that guides suppliers – including smallholders – towards sustainable practices. Pep is actively involved in various multi-stakeholder initiatives that Wilmar is a part of, such as the Round Table for Sustainable Palm Oil (RSPO), the High Carbon Stock (HSC) Approach Executive Committee, the Tropical Forest Alliance and the Sabah Jurisdictional Approach Steering Committee. She has previously worked for Proforest, the World Wide Fund for Nature (WWF) and Unilever. Aidenvironment is a values driven consultancy providing services and research in sustainable production and trade. It creates social, environmental and economic value seeking a fair distribution across stakeholders. Its combination of strategic capacity, extensive on the ground experience and transparent methods makes the organisation a leader in the field. ANJ’s main business activities include the integrated planting and harvesting of fresh fruit bunches (FFB) from palm plantations, processing of FFB into crude palm oil (CPO) and palm kernels (PK), and the selling of both CPO and PK. The production and selling of CPO and PK are performed directly or through ANJ’s subsidiaries. An independent network of researchers and scientific institutions dedicated to changing and improving the well-being of all living things in Borneo, through sharing accurate information and raising awareness of the importance to preserve the natural environment for future generations. Based in Sabah, BORA cares for the last two living Sumatran rhinos in Malaysia. Tasked with preventing the extinction of the Sumatran rhinoceros, BORA works with the Leibniz Institute for Zoo and Wildlife Research to apply advanced reproductive technology through removing the gametes and germ cells from living rhinos to try to produce Sumatran rhino embryos in the laboratory. Bumitama Agri Ltd. is one of the leading producers of palm oil (PO) & palm kernel (PK), with oil palm plantation in Indonesia. 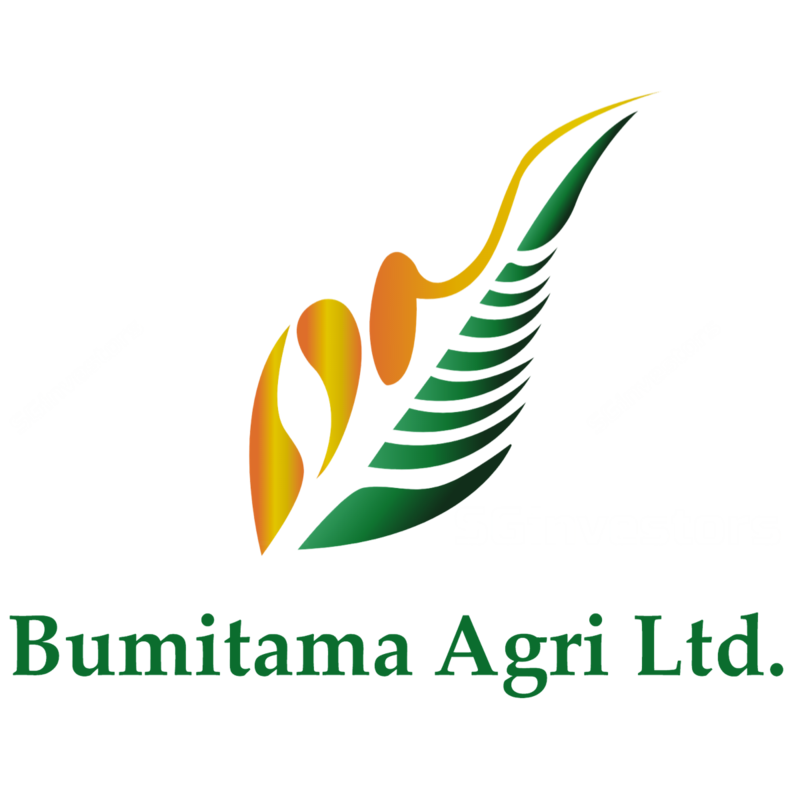 Listed on the Singapore Exchange since 2012, Bumitama Agri Ltd.’s primary business activities are cultivating oil palm trees, as well as harvesting and processing fresh palm fruit bunches (FFB) into PO and PK, which we sell to refineries in Indonesia. Bunge Loders Croklaan is a leading global producer and supplier of sustainable premium quality vegetable oils and fats for the food manufacturing industry. 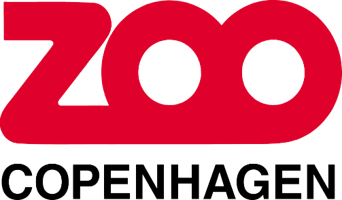 Founded in 1859 by Niels Kjærbølling, Copenhagen Zoo is one of the oldest zoos in Europe and a member of the European Association of Zoos and Aquaria (EAZA). The Zoo maintains and promotes a number of European breeding programmes, which is a population management programme to promote breeding of endangered species. More than 2,000 specimens of about 250 species are exhibited on its 10-hectare grounds. Headquartered in Singapore, Musim Mas operates globally across the palm oil spectrum. Its business activities run the gamut of the palm oil supply chain: from managing oil palm plantations to refining crude palm oil and manufacturing value-added products. It also has a fleet of ship tankers and barges that enhances its logistical capability. A UK-based NGO that focuses on conserving, protecting and restoring forests land where orangutans naturally exist or have existed before. Its main objective is to ensure that there are safe forest areas set aside for wildlife to flourish and form a healthy ecosystem. 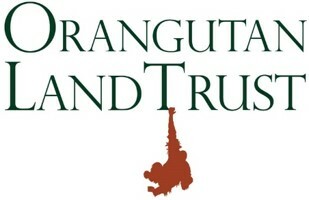 The OLT is supported by an advisory board consisting orangutan and forest conservation experts. 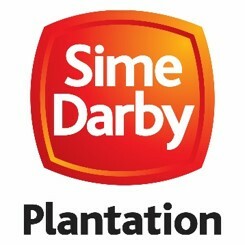 Sime Darby is a Malaysian-based diversified multinational with operations in 25 countries, 4 territories, and a total workforce of more than 120,000 employees. The Group is involved in 5 core sectors, namely plantation, industrial equipment, motors, property and logistics. Wilmar International Ltd, founded in 1991 and headquartered in Singapore, is today Asia’s leading agribusiness group. Wilmar is ranked among the largest listed companies by market capitalisation on the Singapore Exchange. Aksenta is socio-enviro management consulting based in Jakarta. Founded in 2006, Aksenta has served and carried out hundreds of projects across Indonesia, Malaysia and Papua-New Guinea. We focus on social management, environmental management, biodiversity, soil & water conservation and sustainability.